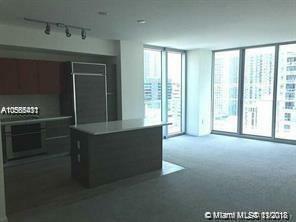 Luxury 2 bed+DEN / 2 bath, best location in Brickell, Freshly painted. New carpets throughout. 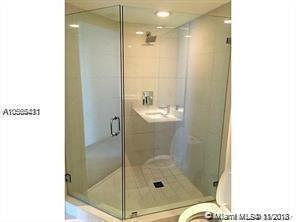 Designed by Pininfarina and Architect Carlos Ott. 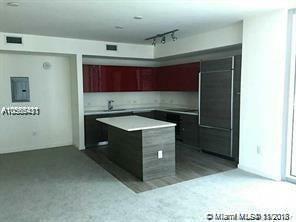 Walking distance to Brickell City Center, restaurants, bars and shopping. 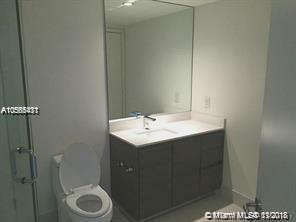 Great amenities: roof top pool deck, Gym, 24 hour valet parking. Media Center, Kid's Room, Party Room.